I was given the fabulous opportunity to read this book and share my review. 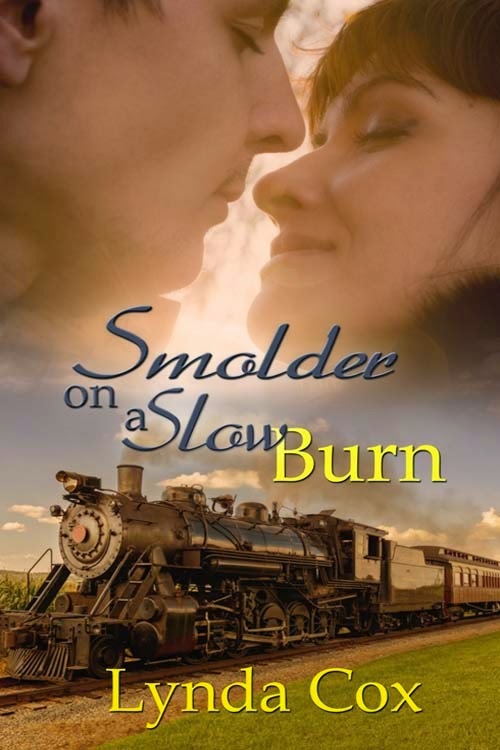 This romantic adventure is set more than ten years after the Civil War. The heroine, Allison Webster is on the run from a man who wants her dead for educating the children of former slaves. She meets A.J. Adams, a dashing former Confederate cavalry officer, a man considered a traitor and who suffers from the torture he experienced in a war camp. A.J. wants revenge for the murder of his family. Allison wants to clear her name. During their epic adventure they fall in love. I really enjoyed reading this book. I thought the characters were well developed. The storyline kept me involved and I couldn't put the book down. I highly recommend this book and give it five stars. I look forward to reading more books from this author. Squeeeee! Yvonne, thank you for such an incredible review. I am so happy you liked this story. As an author, I'm not supposed to have favorites among my literary children...but these two...sigh. It was such a pleasure to do this review. I didn't want to give away any plot points so I kept it brief. I wish you much luck with the book.